Home EntertainmentHolidaysEaster	Easy Caterpillar craft from leftover Easter eggs! 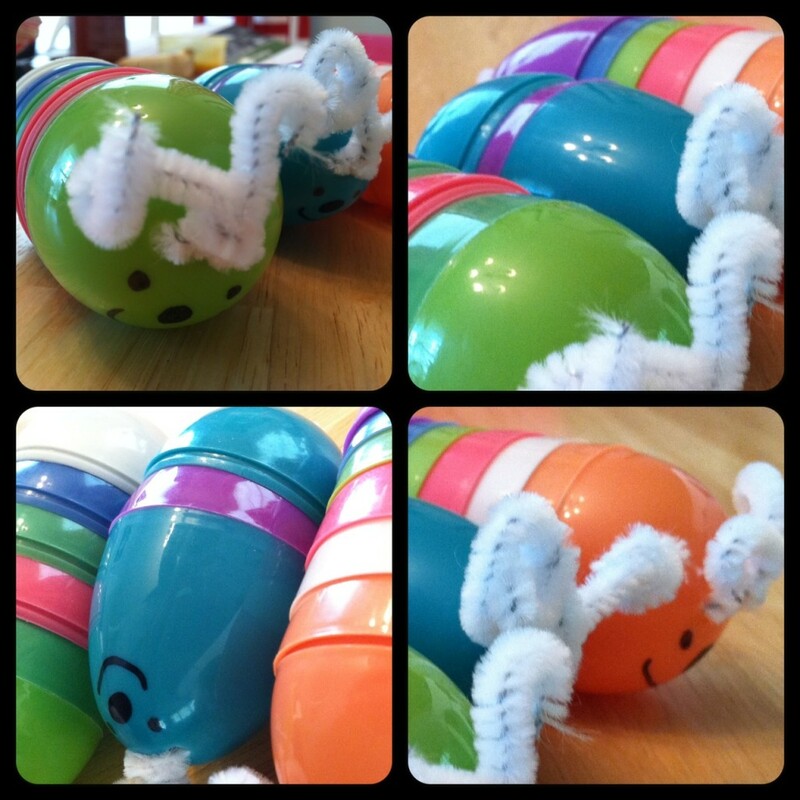 A friend shared this caterpillar craft the other day and I knew we would have to try it with our leftover plastic eggs! Oscar and I put them all together this morning and had enough to make a Mama, Dada and baby caterpillar. Super fun for a quiet morning! We love caterpillars! For another fun craft idea check out my book to craft caterpillar project! Did you enjoy this post? If so I would LOVE your vote! Thanks for reading!